Munchkin and I have been blessed to review Progeny Press study guides in the past, and he and I both really love them. For this reason, I always request them when the opportunity arises. 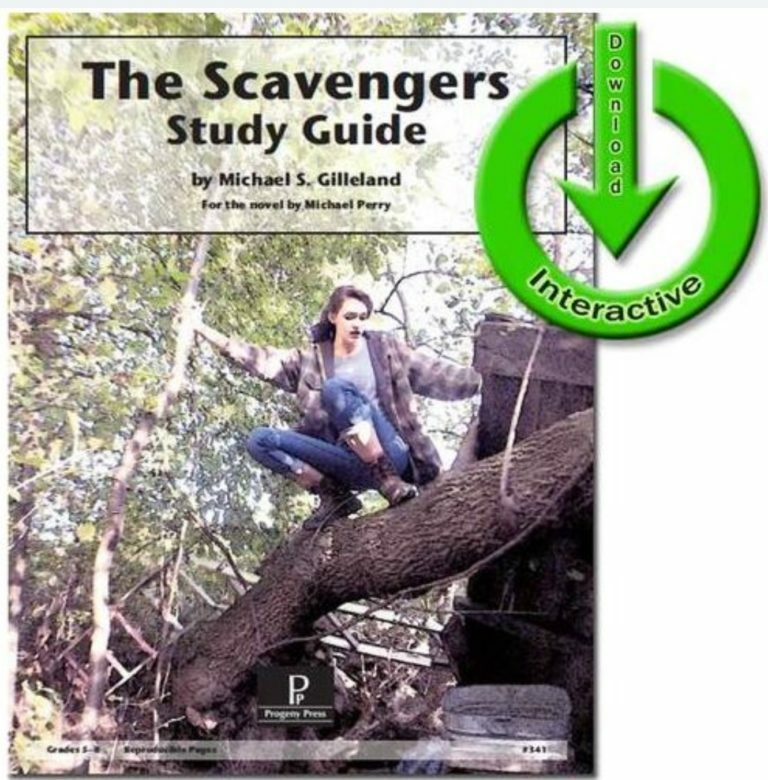 This year, we got a new book and study guide for him: The Scavengers – eGuide. 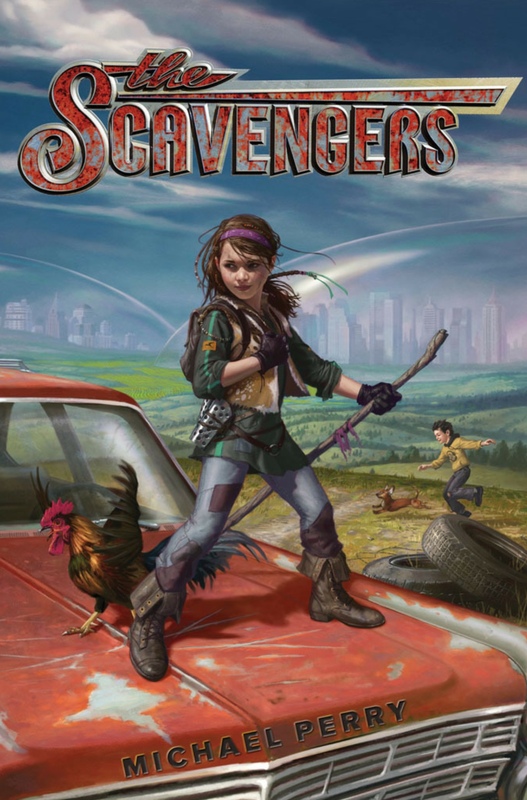 The Scavengers, a novel for middle grades written by Michael Perry, is described as “a cross between The City of Ember and Holes.” Since Munchkin has read both of those and loved them, I knew he’d like this book, too. I figured that reading and studying this book wouldn’t be too much of a chore for him during summer break, and due to his lack of complaining, I think I was right. Either that, or he’s been happy to stay inside where it’s cool during these especially hot days. Set in a sort of apocalyptic future (like so many books are these days), this novel tells the story of Maggie. With the world falling apart around them, the government gives citizens a choice: move into the “bubble cities” or don’t. But if you don’t, all consequences of that decision are on you. Maggie’s family decides to stay out, and everything is okay . . . until they’re not. She needs to find some new friends to help her find and rescue her family, and that’s just what she does. The timing of this review hit just when we were out of printer ink, so I didn’t get it printed and bound for him as I’d initially intended. Fortunately I was able to easily download the guide to my iPad (despite the company not recommending that, just in case it didn’t work) and save the PDF to my iBooks app. 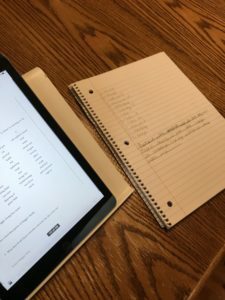 From there, he would go over the questions and other activities directly from the iPad and write the answers down in a notebook. Doing so was a really effective way of getting the job done. It may not have been quite as elegant as a printed and bound booklet, but it worked. Like all Progeny Press guides, The Scavengers eGuide has a heavily Christian focus; this is one of the reasons I like them so well. 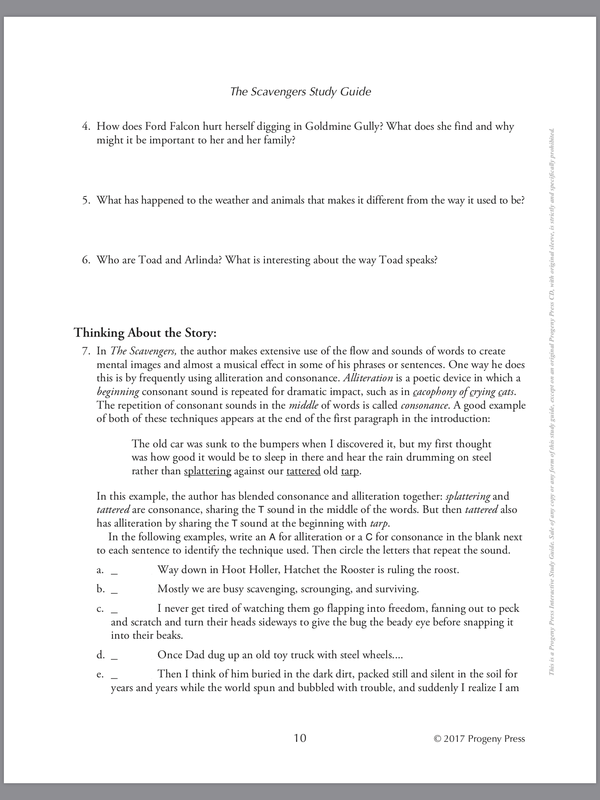 Each chunk of the study guide covers 8 chapters (it sounds like a lot, but the whole book has 59 fairly short chapters, so an 8-chapter chunk isn’t so bad), and a fair number of the questions of each study-guide-chapter (especially in the critical thinking, “digging deeper” section) are directly related to the Bible. Besides comprehension and critical thinking questions, each section also includes vocabulary words. 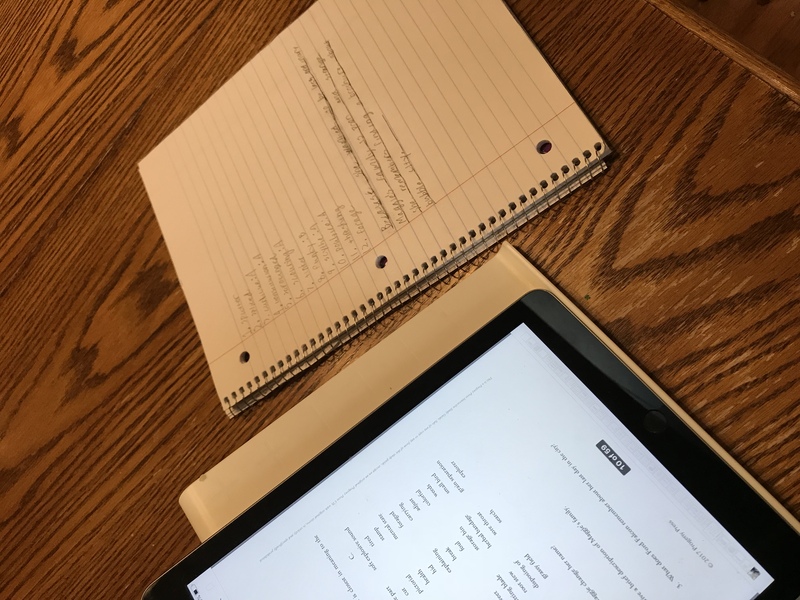 I’ve never expanded this very much (Munchkin is naturally good at all things language arts), but you could easily turn these words into a spelling list as well – especially if you wanted to make the whole guide a unit study. 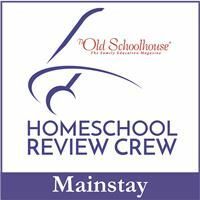 There is enough additional material here to help you on your way, including activities to be done before your child reads even one page of the book. In the first chapter of the guide, these activities are to research (and possibly build) hoop houses, and to explore what “eating local” really means – as in, could you even have your favorite foods if all you had available was what grows in your area? 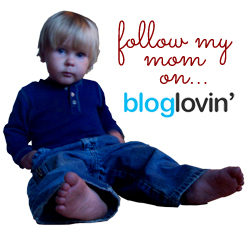 Overall, we’ve been really happy with this Progeny Press eGuide. In fact, I’ve never been unhappy with one, but this one strikes me as especially good. I will definitely be keeping my PDF copy in cloud storage for use when my younger crop of kids is old enough to use it.